The SMOK Majesty Carbon Fiber kit is a brother of the SMOK Majesty resin kit with the only difference in design. The functionality is the same. The SMOK Majesty Carbon Fiber kit is a brother of the SMOK Majesty resin kit with the only difference in design. The functionality is the same. 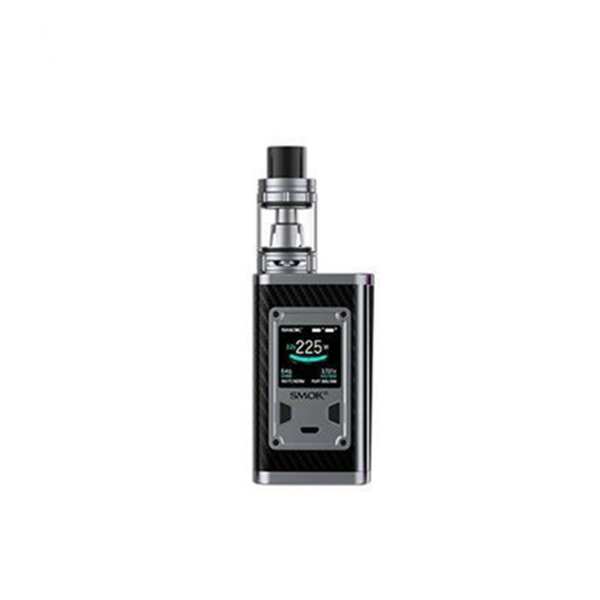 The SMOK Majesty Carbon Fiber kit comes with an upgraded user interface as well as with a larger colorful OLED screen to provide you an unprecedented interactive experience. The device is made of carbon fiber material. It boasts durability and ensures higher intensity and stronger corrosion resistance. As for power capabilities, the Majesty Carbon Fiber kit allows reaching up to 225W output. Temperature mode offers enhanced consistency and taste of every puff. Watt mode in its turn is highly suitable for cloud chasers. While memory mode can DIY your personal preferences. By the way, the Majesty Carbon Fiber kit provides various safety features to safeguard against potential risk. 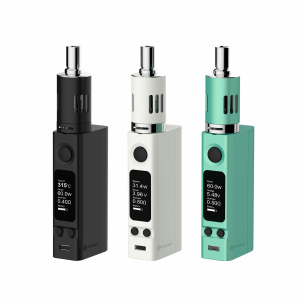 A powerful mod has no less impressive and highly capable companion – the TFV8 X-Baby tank. 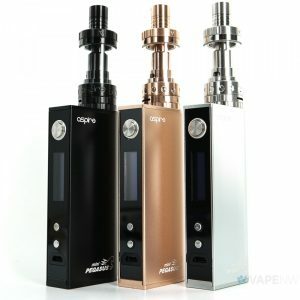 It can hold 4ml of e-liquid and provides a convenient top refill system. To give you an opportunity to enjoy a flavor-centric output, this tank features large airflow inlets, which redirect the air around the inner chamber and channels it under the coil base. 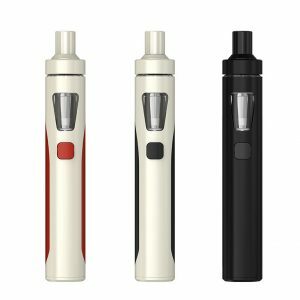 In addition, thanks to a dual-adjustable airflow control valve, vapers can set the draw according to their own desired level. Speaking about the design of the kit, it is truly eye-catching. Simple lines and striking decorative panels make the SMOK Majesty Carbon Fiber kit look as a state-of-the-art. Besides, several color finishes are available. You can choose Black, Red, Blue, or Purple carbon fiber finish. Also, the kit features a six-color OLED screen, which shows relevant operational readouts in a vertical orientation. What is more, the kit is ergonomically designed to ensure a pleasant hand-feel. In sum, the SMOK Majesty Carbon Fiber is a vape kit combo that manages to be both fascinating looking and powerful.